The demand and supply are the main concepts of economics, it may also say as the abc of the economics. The demand refers to the how much of any product is wanted by the users and accordingly the manufactures supply the same. The demand and supply go hand in hand the variation in demand also leads to the variation in supply. As per the law of demand and supply; for any commodity, a low supply and high demand leads to the increase in price of commodity and a great supply in comparison to low demand leads to downfall in price of commodity. The demand of commodity and therefore the supply is based on the common factors for example in season of winters it is very common that the demand of related products will increase hence it will lead to increase in price. Such is the nature of market. If for an xyz product, a product which is considered as a best in the market gets a competition by another product which is equivalently good but the price is low the result will be decrease in demand of that good and gradually the manufactures will be forced to decrease the price. Such is the nature of demand and supply that it gets affected by the various factors. That is why for a company it is very important to have a concerned department which can monitor the marketing case of major change in demand of the commodity; the company can take the right action at right time. That is why the concept of demand and supply defines the market, a consumer raises demand and manufacture fulfills that demand through supply. The factors which broadly define the demand in market segment are geographical spread, product users, distribution channel, and customer size and product variety. There are also various kinds of demand; consumer goods, production goods, perishable goods, durable goods, autonomous and derived goods and so on. For use of solving the numerical problems there is also a demand function which is the formula to evaluate demand in numeric terms. The demand of the commodity is affected by various reasons; income of consumer, price of related goods, tastes of the consumer and so on. Likewise the changes in demand is also dependent on various factors; population the region, change in income of the person, changes in taste of the person and likewise. On other hand supply is supply is the capability of the manufactures to fulfill the demand of the consumers; the supply is actually the mirrors image of demand. It is too be remembered that if other things remain constant that the increase in supply and price go hand in hand. The demand and supply forms the basis of economics thus it is very necessary for the students to understand the concepts of demand and supply. They need to understand the factors which alter the demand of a consumer, consequently what can be done to ensure a constant demand. These factors are very necessary for any company; as the mere goal for any company is ensuring a constant decent sale. If there will be no sale, that means there is no demand therefore it will be difficult for the company to meet its expenses. Hence it is very much requires that the students learn the basis of demand and supply. The concepts of demand and supply are not straight, that means it is not necessary that the students who understand the definition of the demand and supply is also capable of handling all the questions about the topic. In fact the concept of demand and supply is like a sea where only a trained person of demand and supply can sail through. Having a complete knowledge can cause a lot of issues for the students. The students are given various types of graphs and they are asked to analyses them so as to reach a particular conclusion. 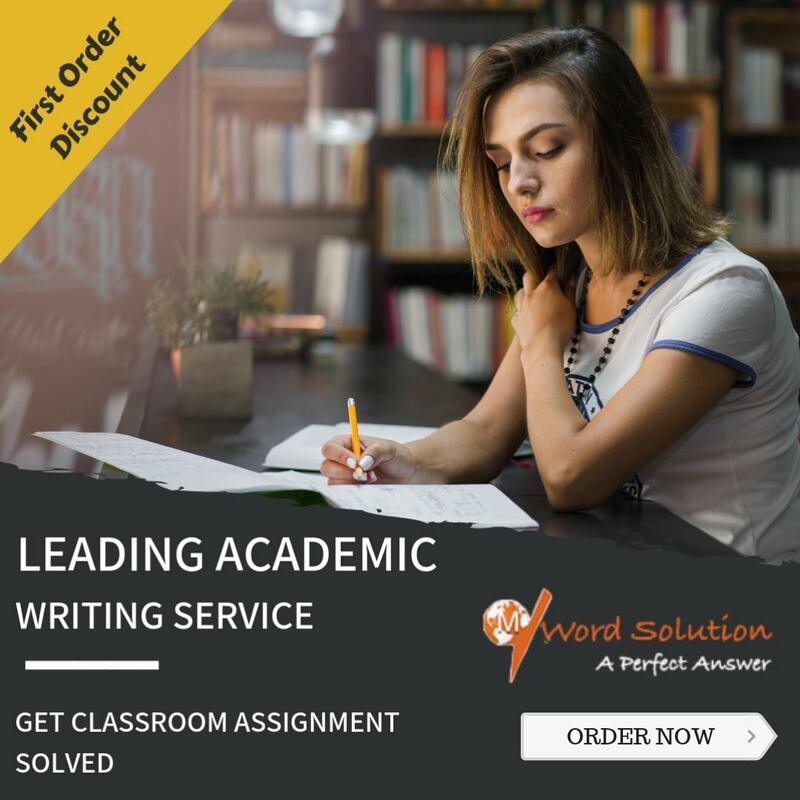 The students are given the assignments wherein they are supposed to write in detail about the factors affecting the demand and supply for a particular case. Therefore the students sometimes need help of an expert who can help them with their assignments. The concept of demand and supply is a vast concept; there are many other topics which are affected by demand and supply. The studying of price factor, the price curves can be understood with the help of demand and supply. Another important topic under demand and curve is equilibrium. The equilibrium is price quantity pair where the quantity demanded is same as the quantity supplied. The equilibrium is itself is wide concept which enables one to study the trend of market. The other topics are the study of consumer behavior which affects the demand and supply. 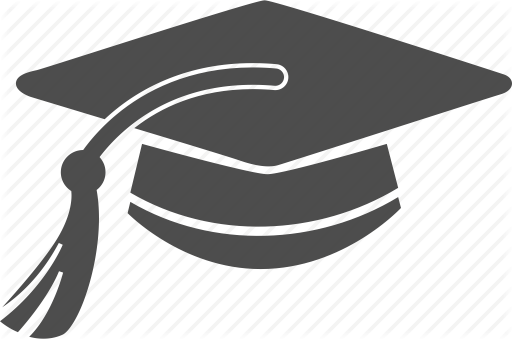 Why Choose Us For Demand And Supply Assignment Help? 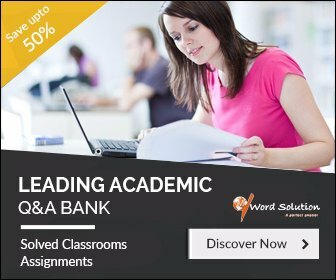 Considering the topics and type of assignments given to the students, they look forward for the help in assignment solving. However, when the students have the provision to avail the services from our site, why to go anywhere else? Yes, dear students your own homework help site is available for help in assignment of demand and supply. Our experts will help you in understanding the notions about the demand and supply. They will help you in dealing with various factors which affect the demand and supply. We ensure that our students are satisfied in every sense and any question does not remain unanswered in their mind. Our process is smooth and very simple so that the focus of the students only remains in studying. After availing our services, the students will never want to go anywhere else. So opt our economics assignment help services and get the concepts of demand and supply crystal clear in your mind. Surprise your teachers with an excellent assignment.